metronidazole or tinidazole over the counter page UPDATE: REPLAY ADDED!! 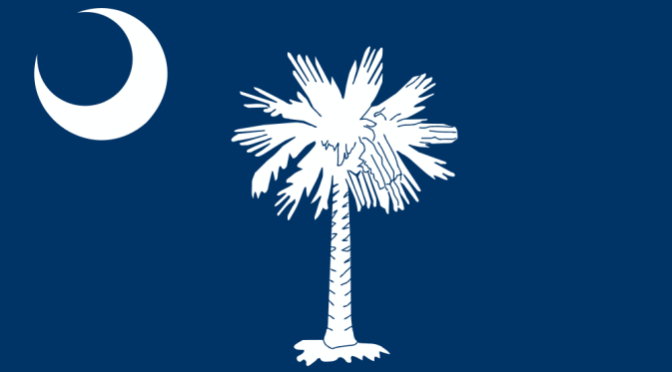 Their Finest Hour will be covering the South Carolina Republican Primary results LIVE on Vigilant Liberty Radio, starting at 10pm Eastern/7pm Pacific on Saturday, February 20! The polls close at 7pm Eastern, so by go-live time we should have a good picture of who’s ahead, if not a winner outright. 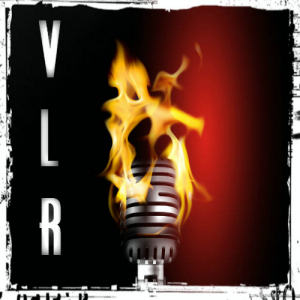 #TFH on #VLR 9/21: @Veribatim on Foreign News; Open Talk in Hour 2! 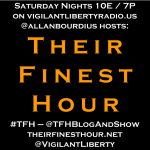 Their Finest Hour returns live to Vigilant Liberty Radio tonight at 10pm Eastern, 7pm Pacific! Please come join the program in VLR’s chatroom! If you don’t want to interact via chat (and why not?! ), you can use the other show players around the site or just listen over on Spreaker or using one of their mobile device apps. If you missed the news Sunday, HotAir writer and Fox News contributor Mary Katherine Ham (@mkhammer) lost her husband Jake to a tragic accident on Saturday afternoon. A GoFundMe for contributions to the education security of Mary Katherine & Jake’s daughter Georgia – and their unborn child, MK is ~4 months pregnant – has been started. If you have it in your heart to do so, please contribute (I have). Their Finest Hour is brought to you in part by Comfyballs – Ultimate Comfort Boxer Trunks! Check them out guys – they’re worth what they cost, trust me. Tonight in hour one, I’ll be welcoming Katrina Jørgensen (@Veribatim) back to the program! 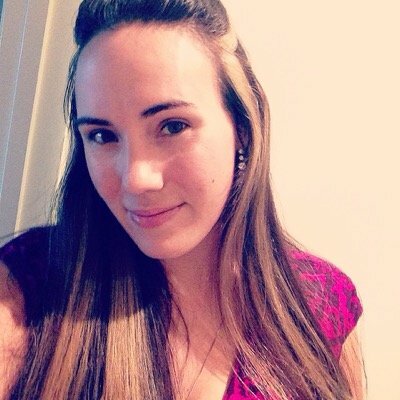 Katrina works with the Young Republicans National Federation (@YNRF) and also writes about foreign news for IJ Review. It’s the latest in foreign news that we’ll be discussing tonight! 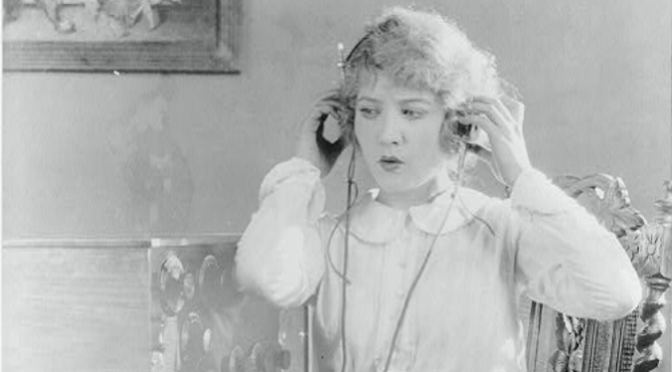 In hour two, I’ll be opening up the phones, as well as going rant-mode on a couple of topics. It should be a blast! #TFH on #VLR 7/13: Can’t miss with @AsheSchow & @Veribatim! 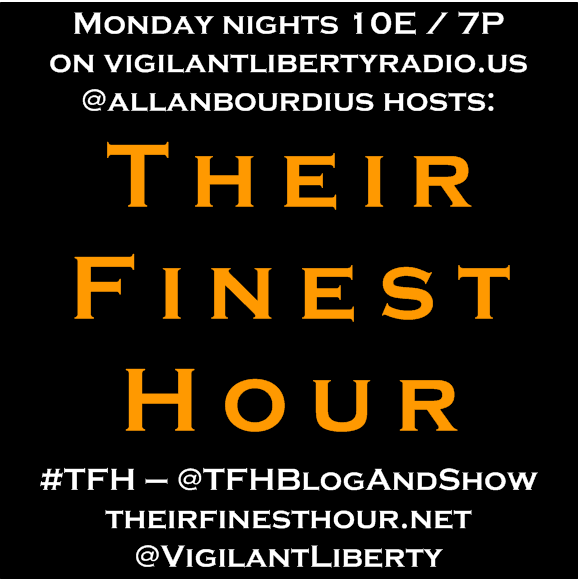 It’s Monday, which means Their Finest Hour hits Vigilant Liberty Radio at 10pm Eastern, 7pm Pacific! As always, please come join the program in VLR’s chatroom with embedded show player! I’m going to be taking a few weeks off from an on-air presence on VLR for things like vacation and taking my son to Scout camp, so I wanted to make sure that this was going to be a great program to wrap up the first “volume” of my 2015 broadcast year. 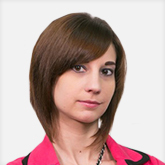 In the first hour, I’ll be welcoming Ashe Schow (@AsheSchow) of the Washington Examiner back to the program! Ashe’s focus is domestic politics, so we’ll get an update from her on the latest developments in college campus sexual assault & due process issues, the ever-growing Republican 2016 presidential candidate roster, and more! Following Ashe in hour two, we’ll give a big TFH “welcome home!” to Katrina Jørgensen (@Veribatim) of IJReview and the Young Republicans International Committee. Katrina is back home in Texas after a frustrating, protracted immigration process for her husband Kai (@TheNorwegianFox). She’s one of my go-tos for foreign news, and we’ll recap the latest on the Greek financial crisis, Syria/Iraq/ISIS, and other world-wide topics. And here’s tonight’s replay! Remember, you can click the show title in the player to get the Spreaker page with a download link for offline listening! #TFH on #VLR 2/16: Mickey White (@BiasedGirl) & Katrina Jørgensen (@Veribatim)! UPDATE: REPLAY ADDED!! 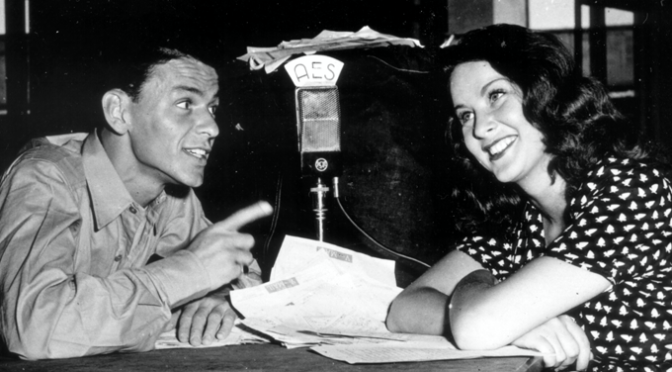 Their Finest Hour returns tonight to Vigilant Liberty Radio for a great new original program at 10pm Eastern, 7pm Pacific! Joining me live in the first hour is Mickey White (@BiasedGirl, With Bias) of The Jim and Mickey Show, which can also be heard at VLR! We’ll be talking about domestic politics and culture, with a likely emphasis on our side’s “headdesk” moments of counter-productivity and alienating vast swaths of the electorate. We’ll also take a look ahead to CPAC 2015, which both of us will be attending in about 10 days. 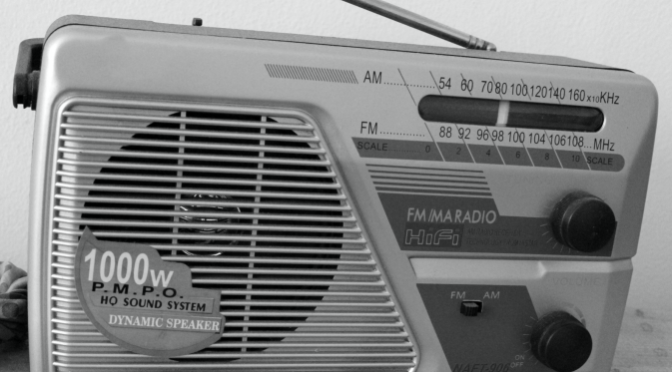 For hour two, we’ll be journeying overseas for foreign news and commentary with Katrina Jørgensen (@Veribatim, A Single Voice) of both IJReview and The World Class Hour over on FTR Radio. My conversation with Katrina was recorded on Sunday, February 15 so hopefully not too much will have changed in the news by air time! We talked terrorism in Western Europe, Ukraine, the Middle East, and the curious political corruption case going on in Argentina. Please come join us in the VLR chatroom with embedded show player for the program! Even though hour two is pre-recorded, I’m sure the chat will still be lively. If you don’t want to chat with us, you can listen using the player at right or direct on Spreaker (or using a Spreaker mobile device app). Don’t miss the show! 10E/9C/8M/7P! Here’s tonight’s replay! If you want to download for offline listening, click the show title in the player! And of course, please keep the follows and likes coming for @allanbourdius, @TFHBlogAndShow, @VigilantLiberty, TFH on Facebook, and VLR on Facebook! TFH Live, Nov. 3: Election Eve with Ashe Schow & Katrina Jørgensen! UPDATE: REPLAY ADDED!! Their Finest Hour is back live on Vigilant Liberty Radio on Monday, November 3rd at 10pm Eastern/7pm Pacific! Please come join the program in VLR’s registration-free chat room and interact with us! Off the top, we’ll do a whirl-around of domestic politics and a preview of Election Day with Washington Examiner commentary writer Ashe Schow (@AsheSchow). Ashe is one of my favorite guests, and in addition to pre-election review, we’ll also be sure to cover the latest in her writing on the politicization of sexual assault in America’s college campuses. Then, for the second half of the program, I’m welcoming Katrina Jørgensen (@Veribatim, A Single Voice) of FTR Radio‘s World Class Hour and writer at IJReview back so we can leave the shores of the United States and focus on what’s going on in the rest of the world. Boko Haram has been back in the news, there’s still concern over the potential for runaway Ebola in Africa, the United Kingdom might leave the European Union, and much, much more! If you’re not going to join in the chat room (remember, refresh the page at showtime to get the live stream in the player), please use the player at right, listen direct on Spreaker, or even use one of Spreaker’s mobile device apps! Thanks everyone for your listenership and support, and please keep the follows coming for @VigilantLiberty, @allanbourdius, and @TFHBlogAndShow, plus the likes for Vigilant Liberty Radio and Their Finest Hour! TFH Rewind: Tom Dougherty, Ed Morrissey, Katrina Jørgensen! Their Finest Hour is taking Monday, October 13th off from live broadcasting on Vigilant Liberty Radio, so I’ve queued up two great replays for you! Either catch up on what you missed, or enjoy them all over again!